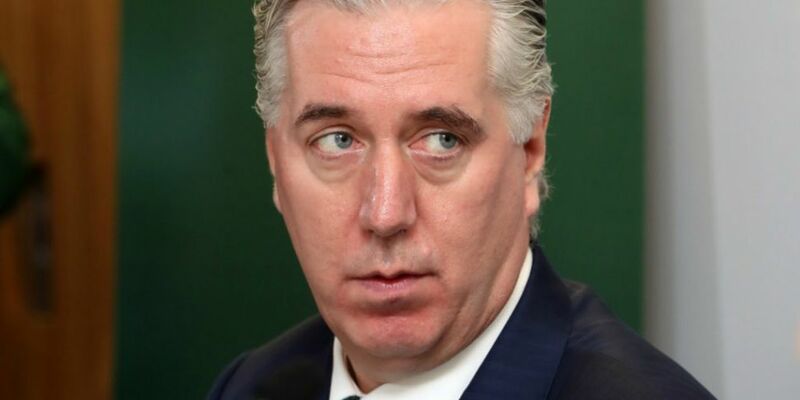 John Delaney has offered to step aside from his FAI role as Executive Vice-President with immediate effect, pending the completion of an independent investigation by the Association into issues of concern to the Board. The Former CEO came under fire after it emerged that he had loaned the organisation €100,000 euro in 2017, and failed to answers questions about the loan at a Dail Committee. Following a meeting of the board today, Honorary Secretary Michael Cody and Honorary Treasurer Eddie Murray have both voluntarily resigned. In a statement issued this evening, the FAI say it has mandated a sub-committee, set up to review Governance and recently publicised financial transactions, to press ahead with their work as a matter of urgency. The Board says it will update Sport Ireland on all developments ahead of a meeting of the Oireachtas Committee on Sport tomorrow. It says it acknowledges all concerns raised by stakeholders and supporters and is working to ensure that all Government funding is restored to Irish football at the earliest opportunity.